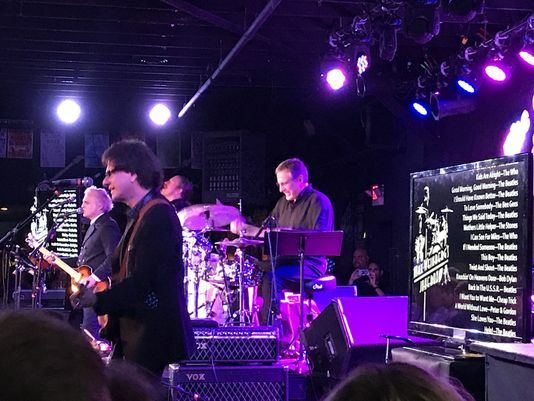 Mighty Max Weinberg knows his way around the Stone Pony. That’s why he can jump onto a sold-out floor at the Asbury Park club with a pad and a pen, take song requests and get an “adult beverage” at the bar before his band finishes two songs. It’s all part of the fun of Max Weinberg’s Jukebox, which came to the Pony on Wednesday, Aug. 30. The concept is this: Fans choose what songs Weinberg and his band plays from a list on two video screens bookending the Pony stage. The requests were made when Weinberg was in the crowd or they were shouted out. We’re not exactly sure if every song played was a requested, but it was fun nevertheless. The repertoire was classic rock and R&B from the ‘60 and ‘70s, often with an accompanying history lesson about the song, or a personal anecdote from Weinberg, who has played with many of the greats of rock ‘n roll, or knows them personally. When you play drums for Bruce Springsteen and the E Street Band, you meet a few people. “This song caused Eric Clapton to quit the Yardbirds,” said Weinberg while introducing “For Your Love.” “Summer Song” by Chad and Jeremy was a bit more personal. “I was dating a girl and I did not know how to break up with her so I used the lyrics to this song to say ‘all good things must end, ’” Weinberg said. 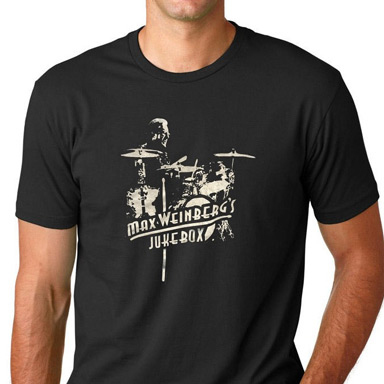 Max Weinberg: Teenage rock ‘ n’ roll heartbreaker. Not all stories had a sad ending. Weinberg dedicated “Cherry Cherry” by Neil Diamond to his wife, Becky. Half the audience jumped on stage for “Glory Days,” including actress Jill Hennessy, to close the show. 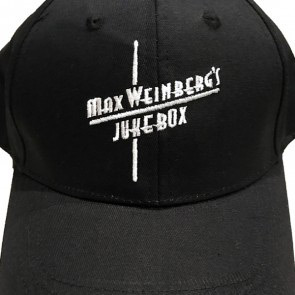 Call Weinberg a Jukebox hero.